This was a two-stage architectural competition, with the first round comprising the submission of a maximum of three A1 sheets and the second, limited round, an unlimited number of sheets and models. The vast and remote site reminds of Le Corbusier’s Chandigargh. 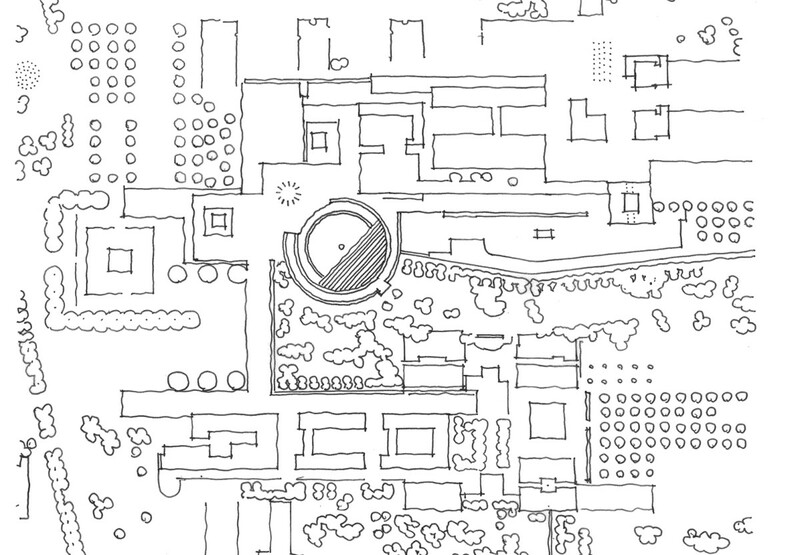 Because of a lack of contextual informants and arid climate, the design is geared towards the creation of self-contained public and semi-public spaces of an appropriate scale.